That conversation is likely to heat up soon thanks to the Breakthrough Initiatives, a philanthropic organization dedicated to interstellar outreach that's funded by billionaire Russian tech mogul Yuri Milner. Its Breakthrough Message program would solicit ideas from around the world to compose a message to aliens and figure out how to send it. Outreach for the program may launch as soon as next year, according to Pete Worden, the Breakthrough Initiatives’ director. The fact that there have been no signals yet does pose a conundrum. In a galaxy chock full of worlds, why isn't Earth crawling with alien visitors? The silence amid the presence of such plentiful planets is called the Fermi Paradox, named for the physicist Enrico Fermi, who first asked "Where is everybody?" in 1950. “If we are in danger of an alien invasion, it’s too late." David Grinspoon, an author and astrobiologist at the Planetary Science Institute in Tucson, says he first thought, "'Oh, come on, you've got to be kidding me.' 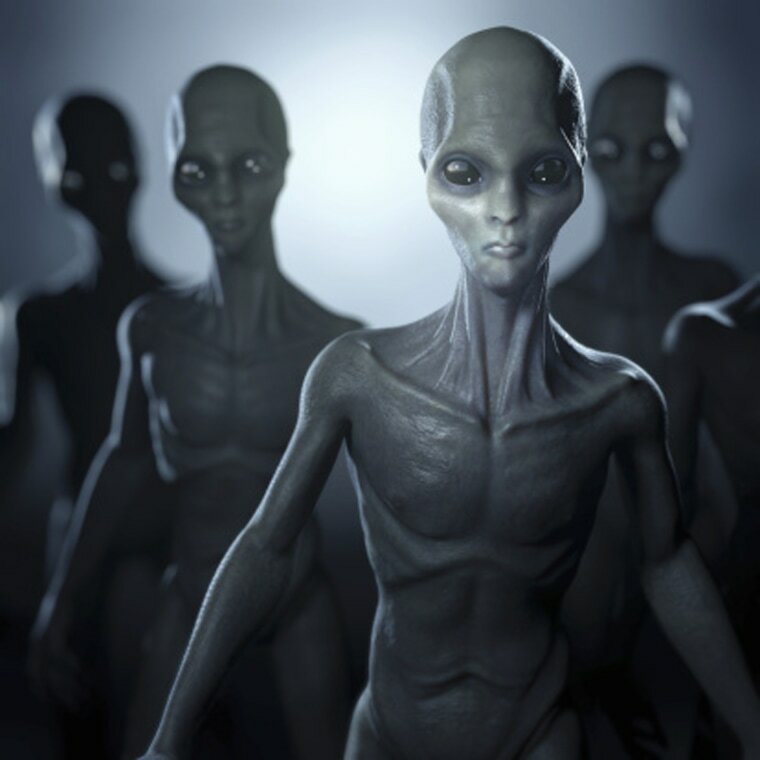 It seems kind of absurd aliens are going to come invade us, steal our precious bodily fluids, breed us like cattle, 'To Serve Man,' " a reference to a 1962 episode of "The Twilight Zone" in which aliens hatch a plan to use humans as a food source. Is an Alien Megastructure Causing this Distant Star's Strange Behavior? Some scientists want to beam signals from Earth to make contact with alien civilizations. Do you think that’s a good idea?